I was very lucky to get to visit CPI Books earlier this week to see how books are made! I went with Stripes Publishing and we watched I’ll Be Home for Christmas get turned into a real book which was extremely cool. I’ll have a blog post and video up very soon all about this! 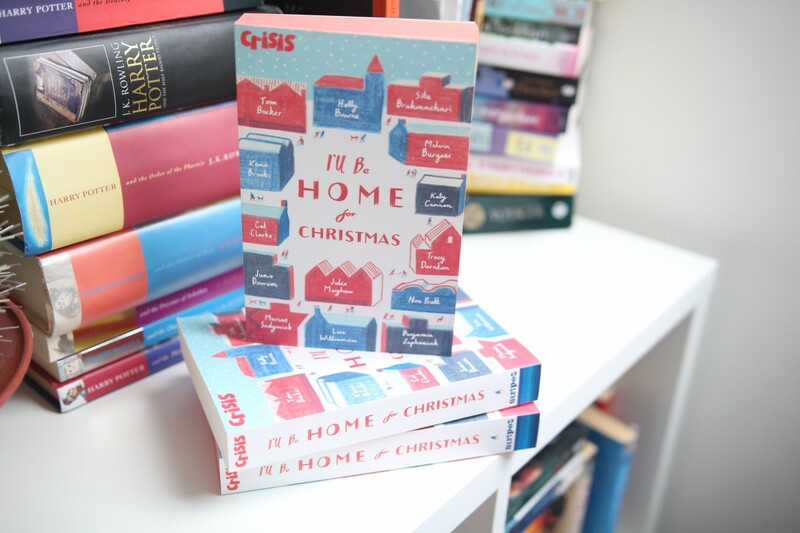 Katy Cannon and Lisa Williamson were there, two of the authors contributing to I’ll Be Home for Christmas, so I got to talk to them all about writing – their writing process, funny habits they have and their advice for new writers. You can watch the video below! For those of you not watching the video online, you can click here to take you to YouTube where you can watch it. 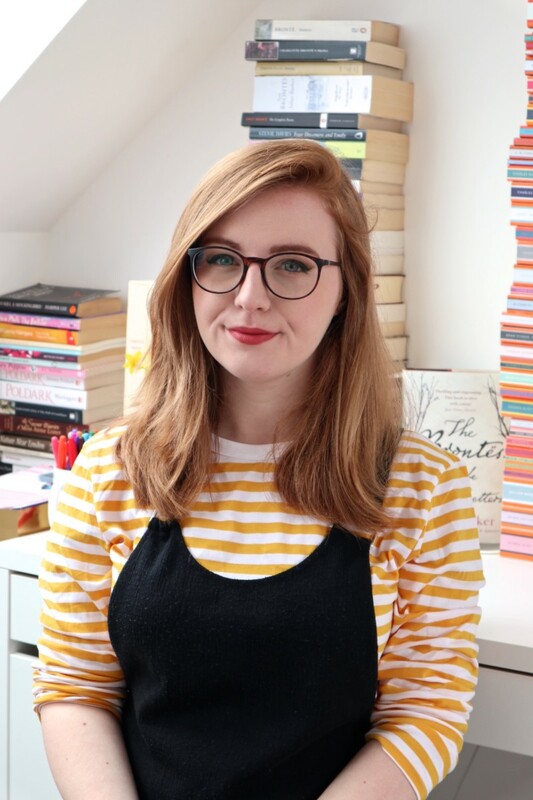 I started reading I’ll Be Home for Christmas as soon as I got home and I’m loving it a lot; it’s great to have so many stand-out UK authors contributing to it because we have needed a UK anthology for a long time, as we talk about in the video. I’ll have a review up of it closer to publication date, which is in September! 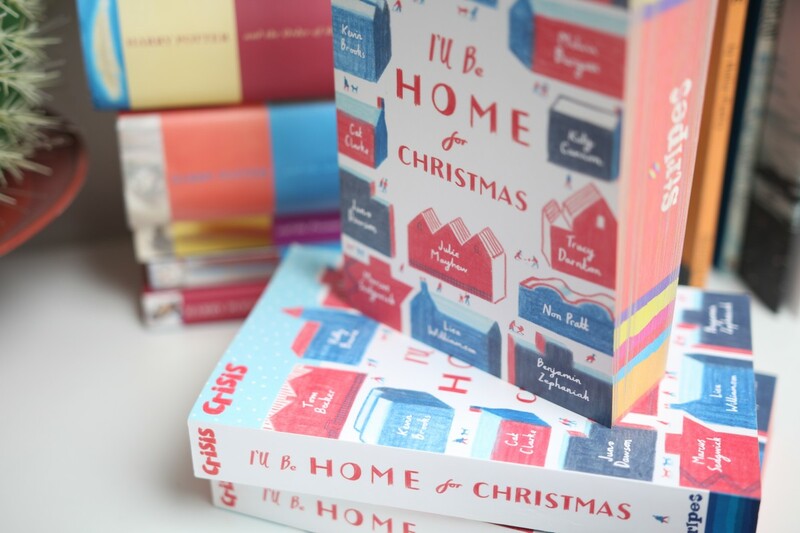 I’ll Be Home for Christmas comes out on 23rd September and you can see Katy and Lisa at YALC next weekend – the 29th and 30th July, plus you can visit Stripes’ Christmas in July stand on Saturday 30th. Did anything surprise you about Katy and Lisa’s writing routines, or do you have any similar habits? Share the bookish love in the comments! If you enjoyed this post, don’t forget to click the ‘heart’ below to show your love of it!